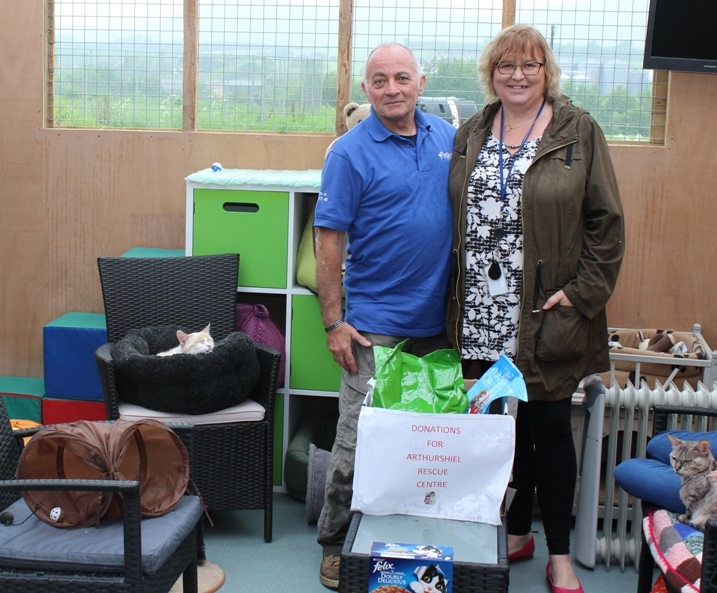 SBHA’s Susan Falconer had a special delivery for the residents of the Arthurshiel pet rescue centre today. 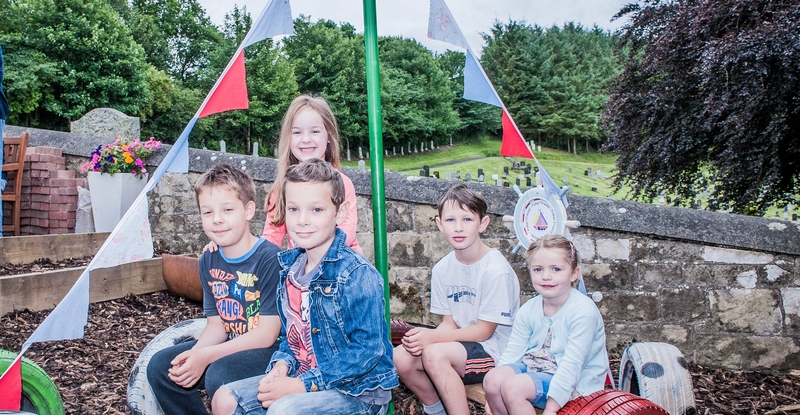 The summer is the perfect time to get out and about with our Neighbourhood Teams. 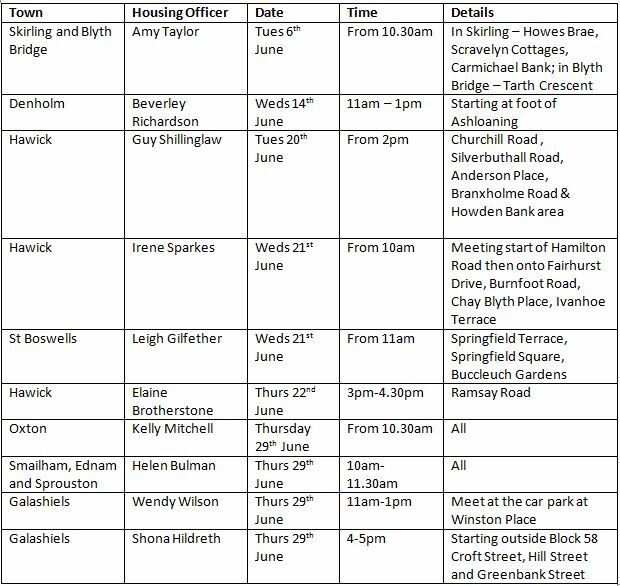 See the table below for a list of estate walkabouts taking place in your area in June. 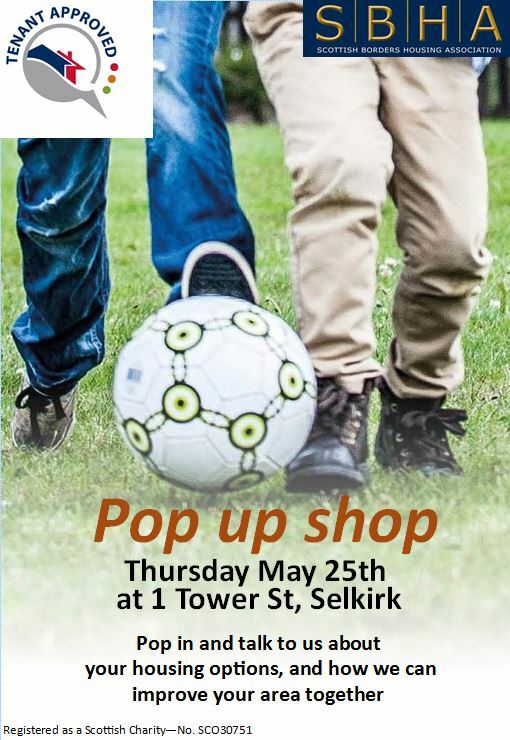 We’re popping up again this week. 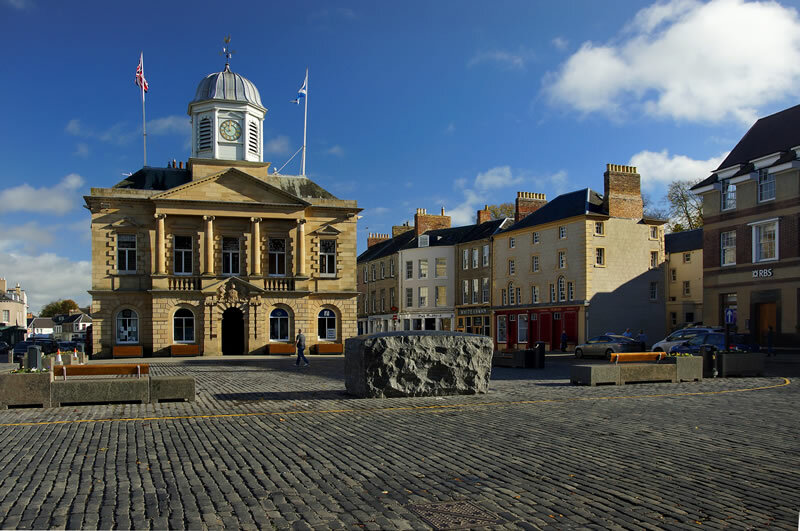 Police Scotland have issued a warning about yet another phone scam affecting a Scottish Borders resident. People across Scotland are being asked to take part in a national discussion about how the country can be a fairer and more equal place to live. 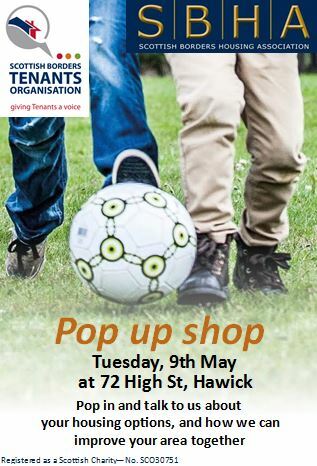 SBHA will be popping up in Hawick next Tuesday, 9th May.